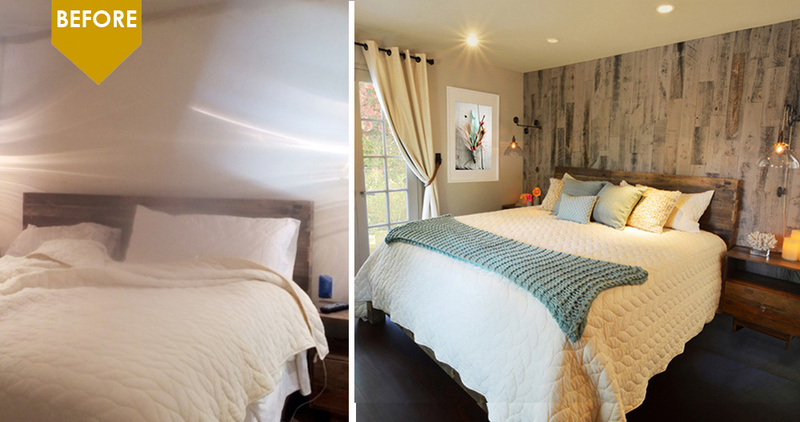 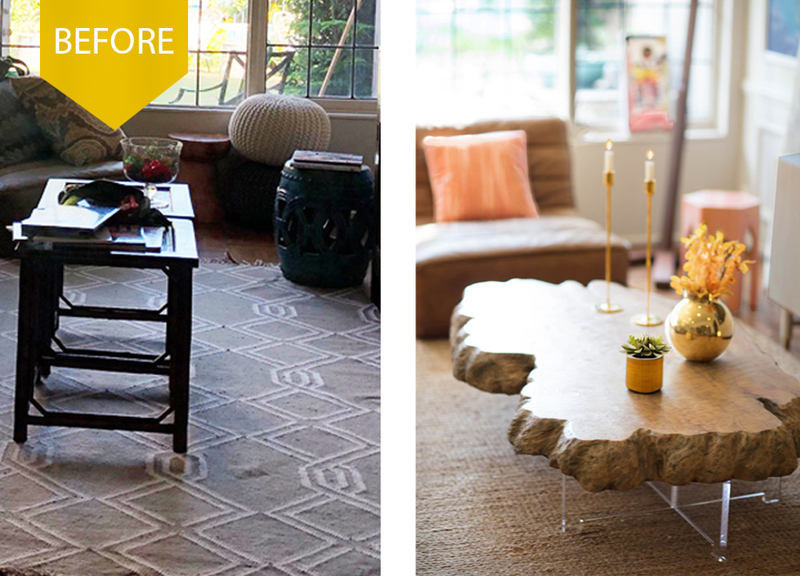 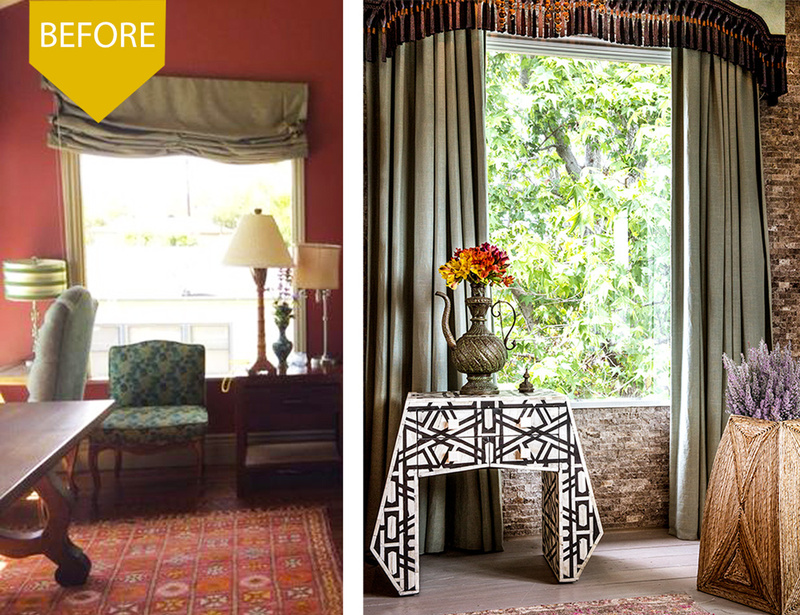 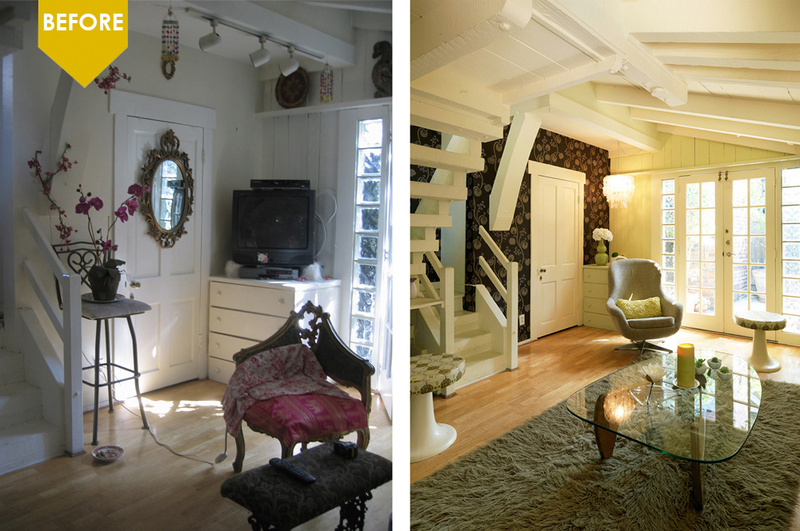 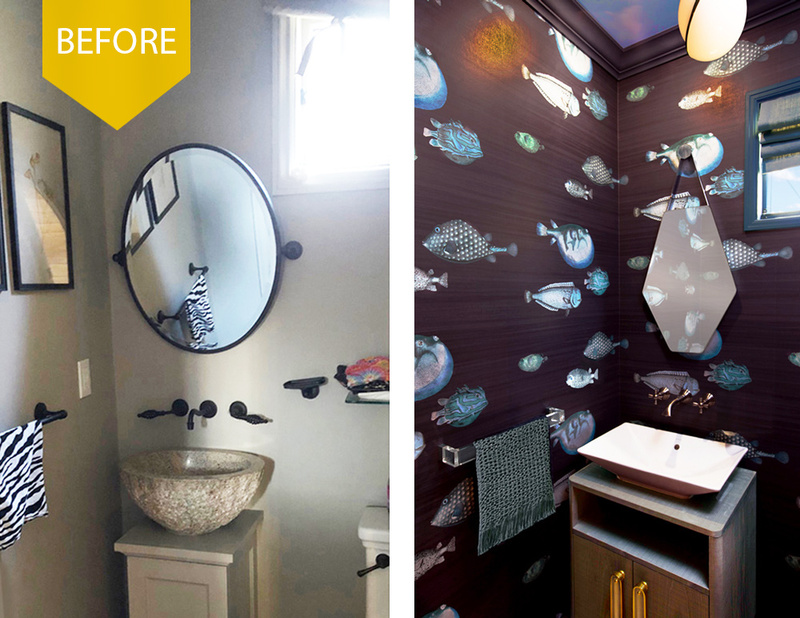 Before and After Interior Design Projects by Kim Colwell Design. 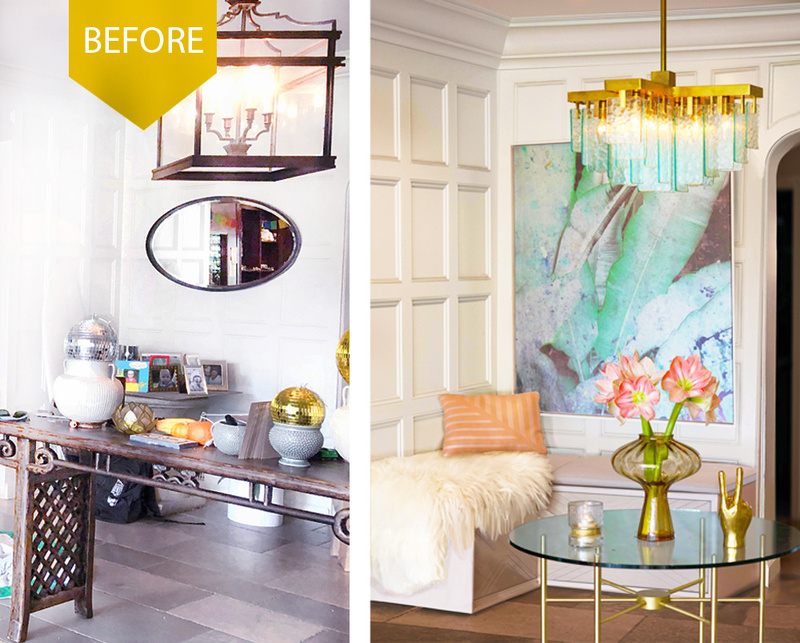 See how our signature before and after interior design projects have evolved from the initial consultation through the full transformation. 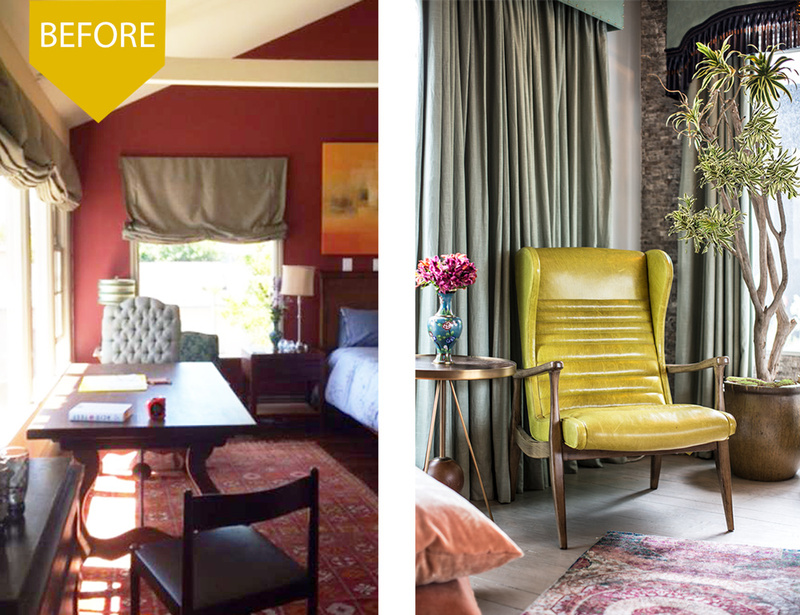 More before and after home renovations can be seen on our case study pages where delve into details of some of our favorite residential, office and retail design projects. 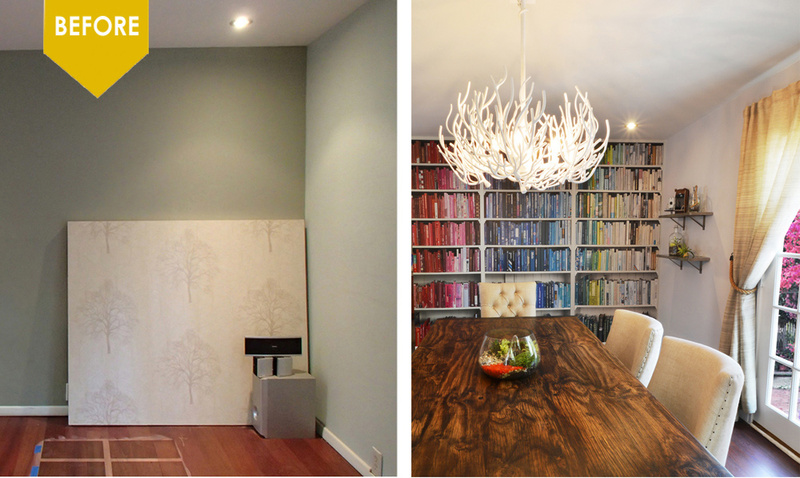 We may simply take a home from drab to fab, open up a small space, enhance your company’s brand or design for couples with different sensibilities. 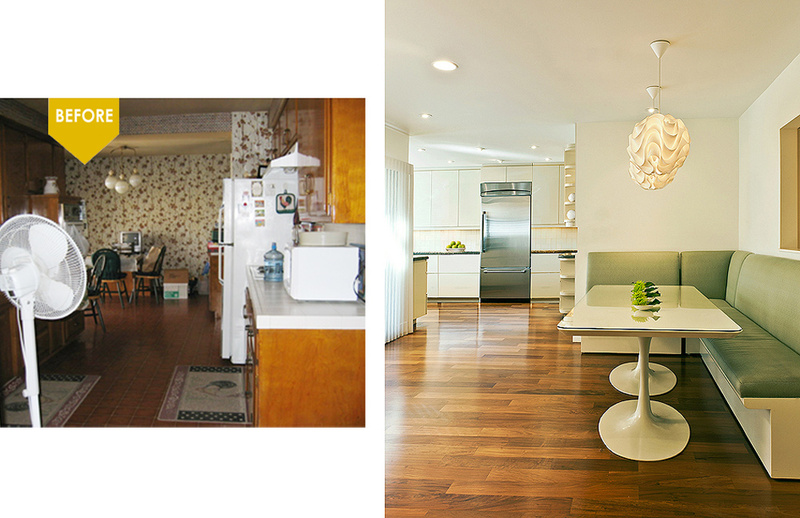 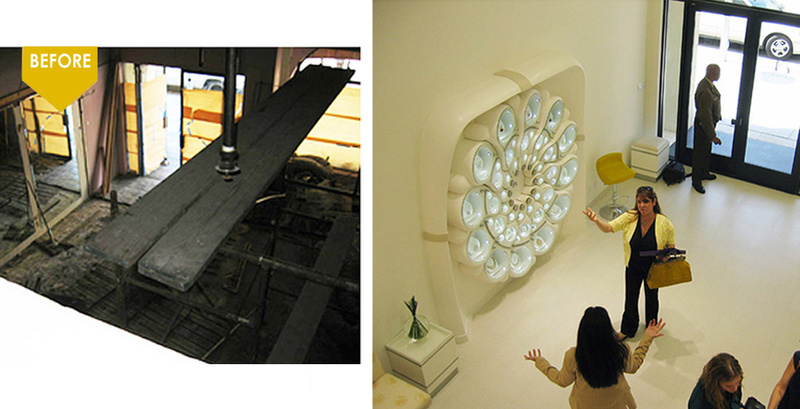 Each before & after home project is personalized depending on the desired result for the client. 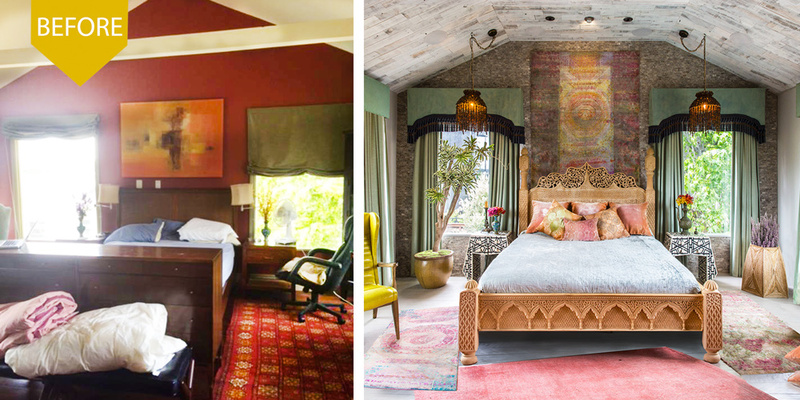 Some wish to add an extra special touch to create a space with the intention to calm their overworked mind or spark their imagination and become more creatively charged. 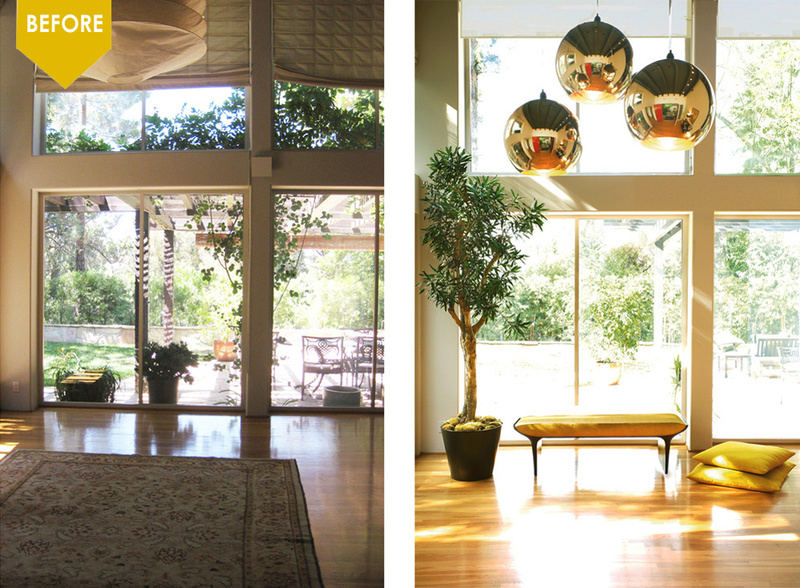 Some may wish to use their space to manifest a relationship, while others desire a space to heal. 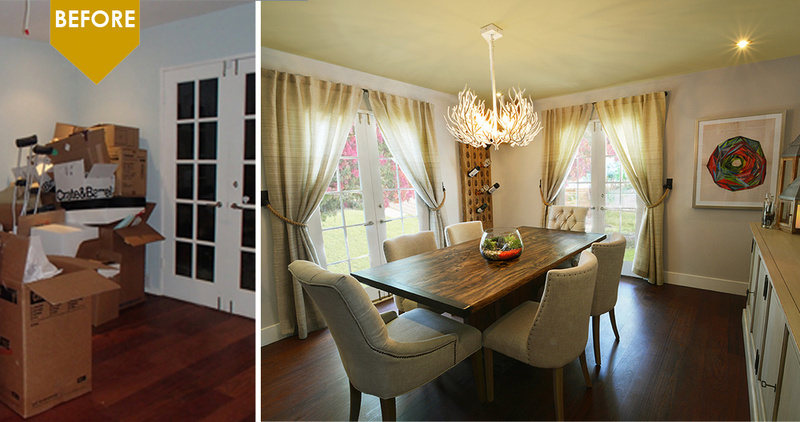 Have a Virtual or Small Design Project? 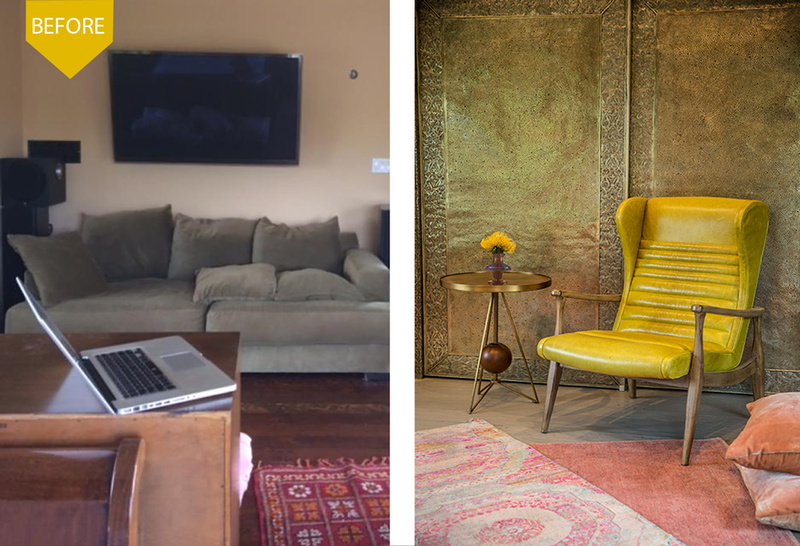 If your are not ready to commit to a large scale design service or live outside of LA, check out Kim’s E-Design or Interior Stylist services. 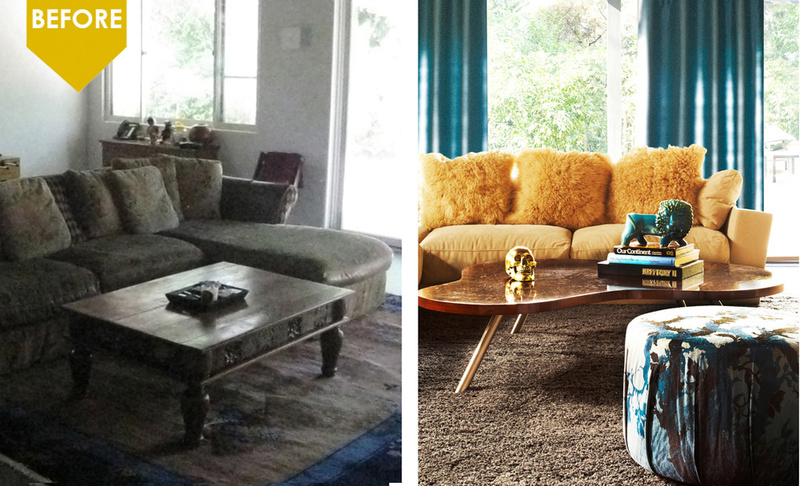 Interior Stylist is a consultation-based service tailor-made for smaller, targeted projects. 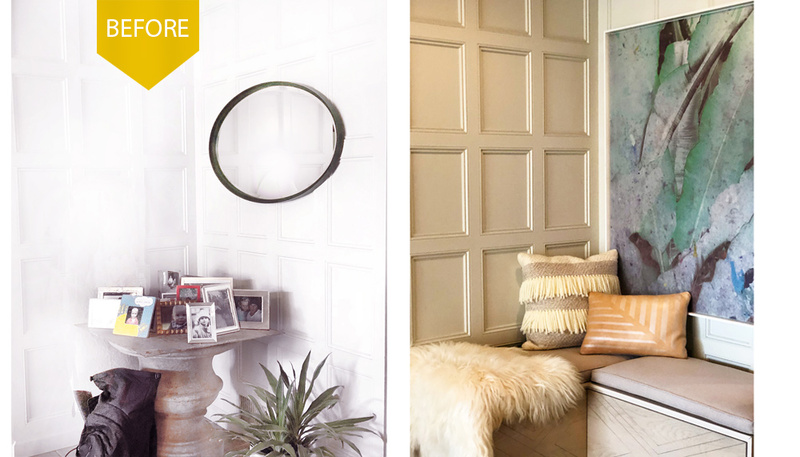 It is the perfect way to spruce up your interior style with all the great things you already own, refresh a drab wall or let Kim find that perfect piece that will tie everything together.